Fabulosity Day 5! | Love Yourself Through It! It’s Tu-Tu-Tuesday! It is also day five of my Thirty One Days of Fabulosity!. I love luxury. Don’t judge me. I like the good stuff. I don’t like to pay big prices for stuff that I may hate after a few days. So, I ask for samples. I go to Ulta and they give me samples because I am a schmoozer, and I make friends with the sample giver. Rememember, no matter how bitchy he or she can be, the sample giver is gooooood. A good sample is an awesome get in the glamour world. The bad thing is that they sometimes come in those crazy foil packets. There is usually way more stuff in a crazy foil packet than for just a one time use. 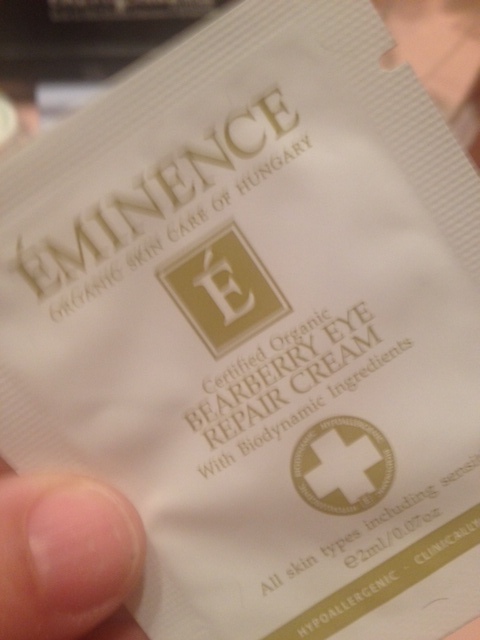 You can ride the contents of a foil packet of eye cream for up to a week, if you do it right. That gives you enough time to figure out it if you love it enough to spend the chunk of money that it costs. It’s awesome, except that foil packets are hard to store, keep up with, not squish, keep sanitary…the list goes on. Well, not really on and on, but foil packets are not convenient. I have a solution. It’s a good one. 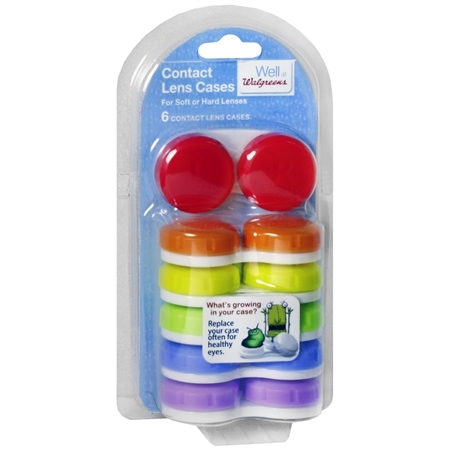 You can get them at Walgreens, in a pack of 6 for about 6.99. They are perfect for emptying the foil packets in to. It almost fills the container and the lid screws back on water and air tight. It is perfection. 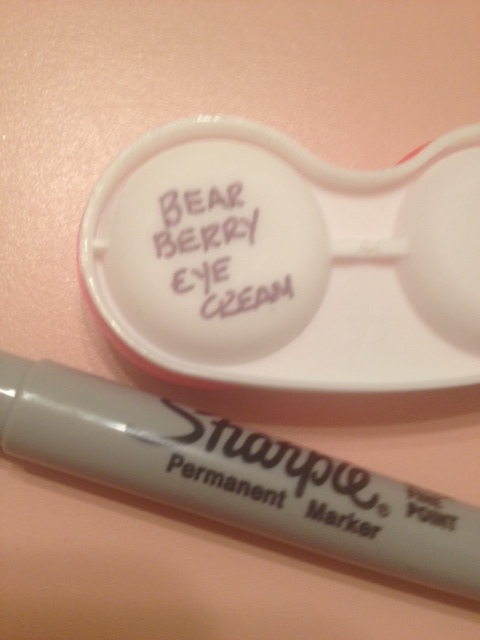 If you have more than one sample or if you don’t want to forget what kind of cream is in the case, you can totally label it with a sharpie marker on the bottom of the container. 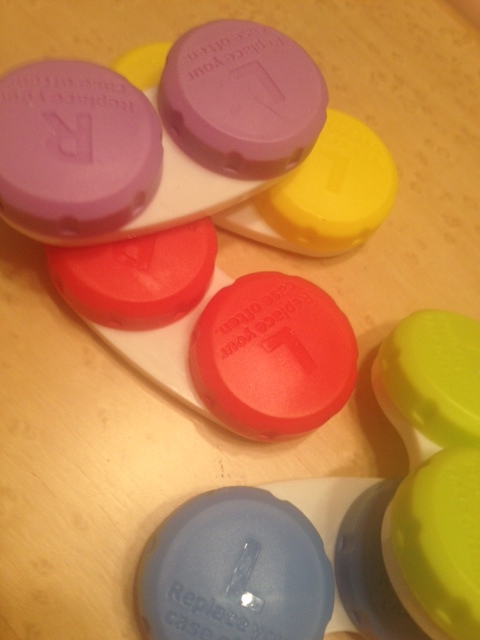 They are really handy for home made lip glosses or any other thing that you really need and must never ever spill. They are completely reusable. I have run my cases through the dishwasher and they came out just fine. If you need to re-lable with the name of another product, there is no problem. Just spray some hairspray, or rubbing alcohol on a cotton ball and wipe it clean. It comes off easily with alcohol, but stays on in your purse or make-up drawer. 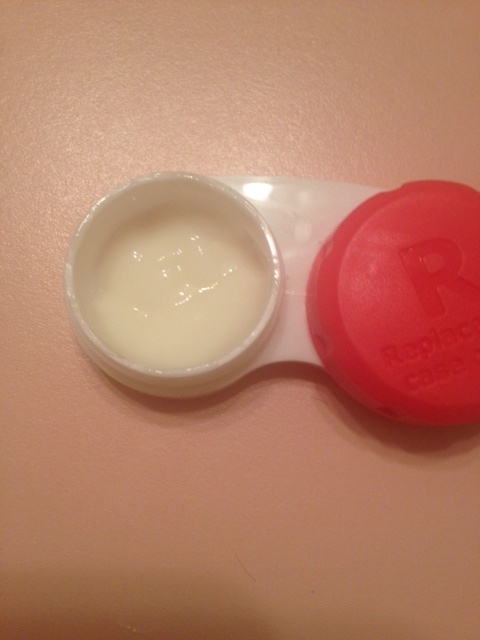 You can even make some lip balm and put it in there, should you be short on eyelash cases…if that is possible. ← Day Four of Fabulousity!